UESP Forums • View topic - What is your TES Favroite hero? What is your TES Favroite hero? Post subject: What is your TES Favroite hero? of all the TES which hero did you like the most? Last edited by Wolfie on Tue May 10, 2011 5:00 pm, edited 1 time in total. Post subject: Re: What is your TES Favroite hero? Last edited by Wolfie on Tue May 10, 2011 5:03 pm, edited 1 time in total. Do you mean player characters or just generally heroic character? I guess I can't say myself, hey. Last edited by MARS on Tue May 10, 2011 9:29 pm, edited 1 time in total. Don't now if I can say this but; Tiber Septim. If it has to be in a game than Martin. Dagoth Ur, Nerevarine, Vivec and some others. Dagoth Ur, and the Nerevarine. "Your mother was a hamster! And you father smelt, of Elderberries!" Sotha Sil, and Nerevar... Said and done. Same here, Nerevarine all the way . ES Games: I es very well. He can barely be called an animal. Last edited by deadknight on Sun May 22, 2011 11:01 am, edited 1 time in total. Ummm... errr... aaahhh... AHA! Lucien Lachance Adoring Fan Armand Christophe M'AIQ!!!!!!! He sacrificed himself to stop the necromancers' plans. That's pretty badass. Nerevar - Obvious choice, this. Vivec - also pretty obvious I guess. Submerging Morrowind underwater and giving the Dunmer to breathe underwater in the process is pretty impressive for example. Tiber Septim - United a whole continent under a single ruler. Badass of Badasses. King Gortwog - Single handedly rebuilt Orsinium from ruins and turned it back into a real power. 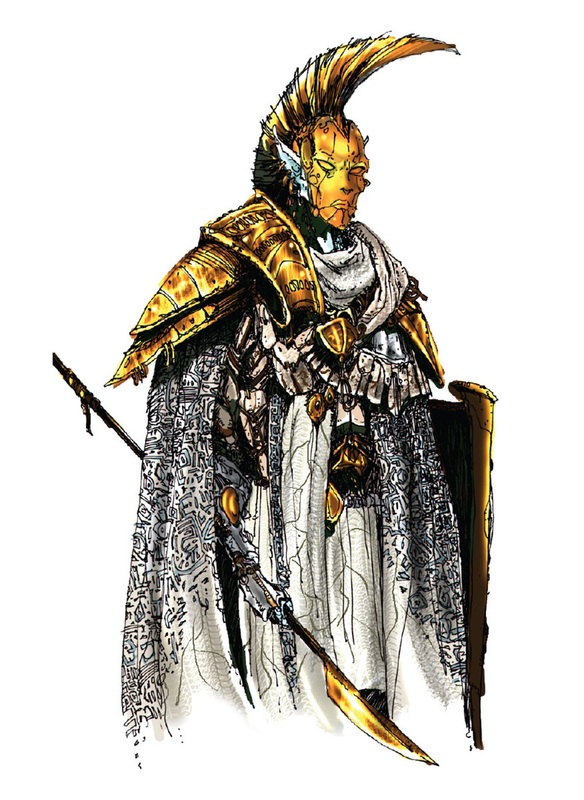 Sotha Sil - Teacher of both Vivec and Nerevar. Essentially the Gandalf of ancient Morrowind. Dagoth Ur - Before he essentially went mad, he was probably the greatest of Nerevar's councilors. Defended the tools of Kagrenac from the Tribunal until death. Sort of. Martin Septim - Was emperor for five minutes and saved the whole of Tamriel. Not bad I guess. Prince Juilek of Cyrodiil - Brilliant General, would've made a brilliant Emperor if he wasn't assassinated. Dumac Dwarfking - The Last King of the Dwarves (a title that's pretty awesome in itself), that tragically dies in single combat with his own best friend, tricked by a power crazed wizard.